The New Jersey Nets are a professional basketball team based in Newark, New Jersey. They are members of the Atlantic Division of the Eastern Conference in the NBA. 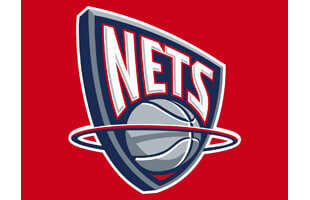 We will see the Nets in Brooklyn for the 2012-2013 season. Is Carmelo Anthony Really Not Feeling Jeremy Lin as the Nets' Franchise Player?